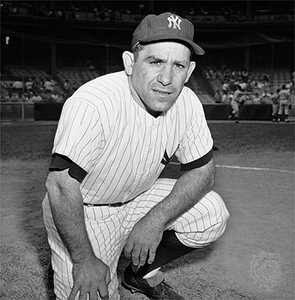 I enjoyed the recent perusal of Vince Lombardi quotes, so I thought I would look into Yogi Berra. I laughed uncontrollably! Ninety percent of this game is mental, and the other half is physical. We’re lost but we’re making good time. When you get to a fork in the road, take it. Always go to other peoples’ funerals otherwise they won’t go to yours.